Reading Club – You’re still subscribed! Great – thanks for sticking with the Reading Club. You’ll continue to receive the emails each week. 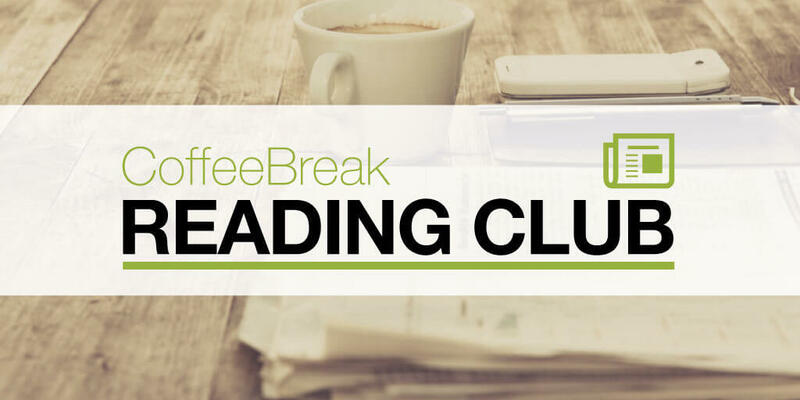 We hope you continue to enjoy being part of the Coffee Break Reading Club.